This episode features me as the guest host. Regular host Russell Bragg asked for volunteers to do an episode of his show, and I jumped at the chance to dip my toe back in the podcast pool. 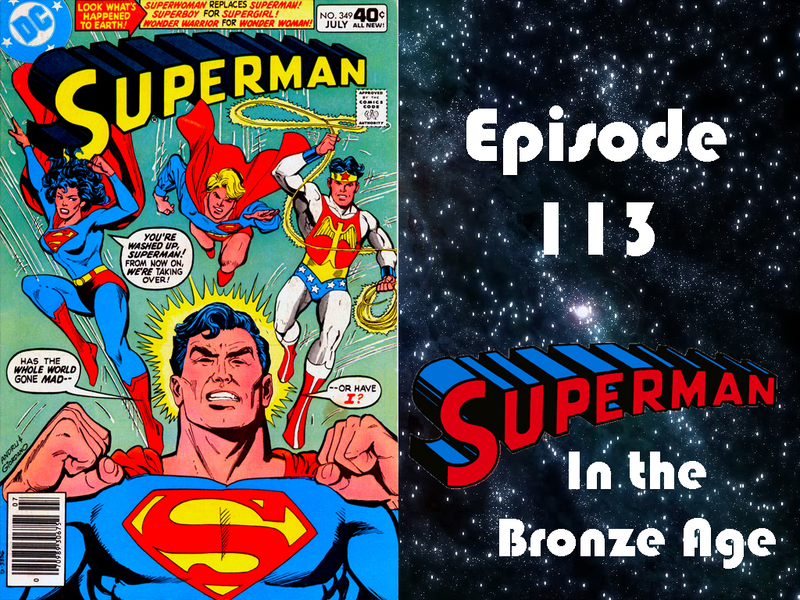 In this episode, I go through all of the regular DC Comics Presents Show’s segments. First, I have a Comic Brag to talk about. Then you will hear a Spotlight on Superman‘s Guest, Clark Kent. 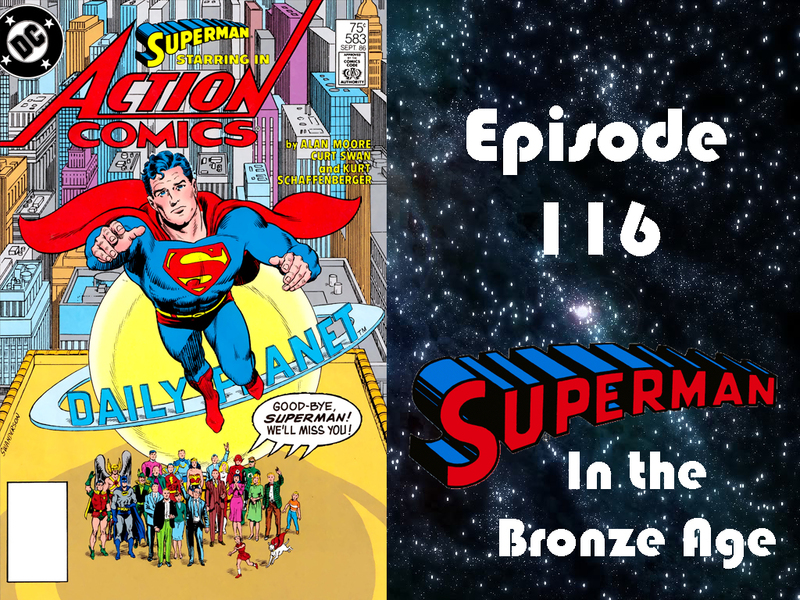 Next, I cover the subject of the episode, DC Comic Presents #79. Finally, I close out the show with a trip to the Comic Spinner Rack. 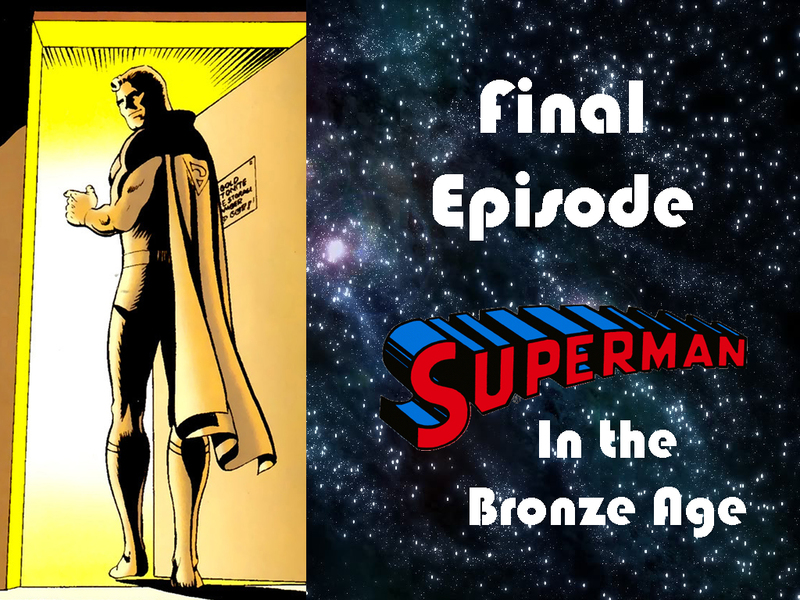 After a bit of a delay, we reach the final episode. Emails are read, thanks are given, and I recommend ways to fill the void the show will be leaving. Thank you, from the bottom of my heart, for all the support over the past 4 years. Episode 116 — Whatever Happened to the Man of Tomorrow? Episode 115 — Whatever Happened to the Man of Tomorrow? 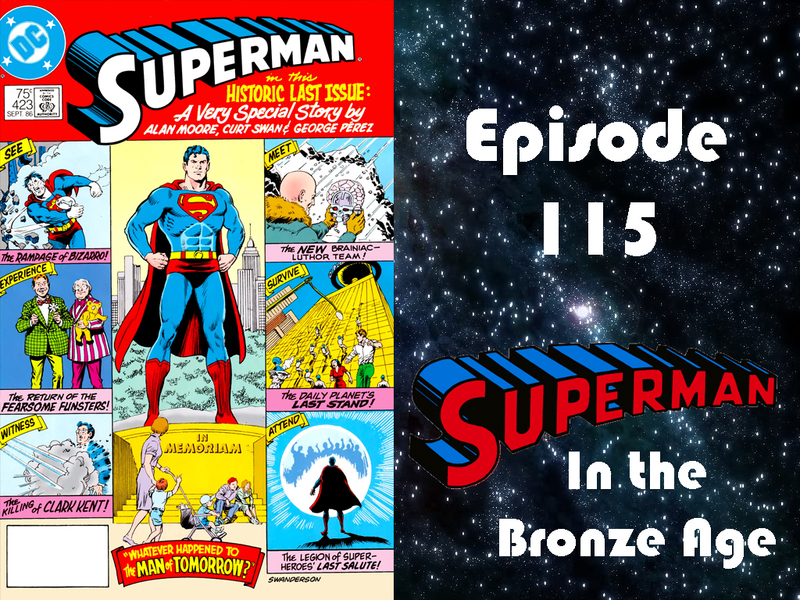 You can’t end a show about Superman’s Bronze Age adventures without covering his final Bronze Age adventure. Sure it’s an imaginary story, but aren’t they all? Joining me in this journey is our old pal, J David Weter! In 2011, DC Comics celebrated its 75th Anniversary by releasing special DC Retroactive issues, celebrating DC’s rich history. 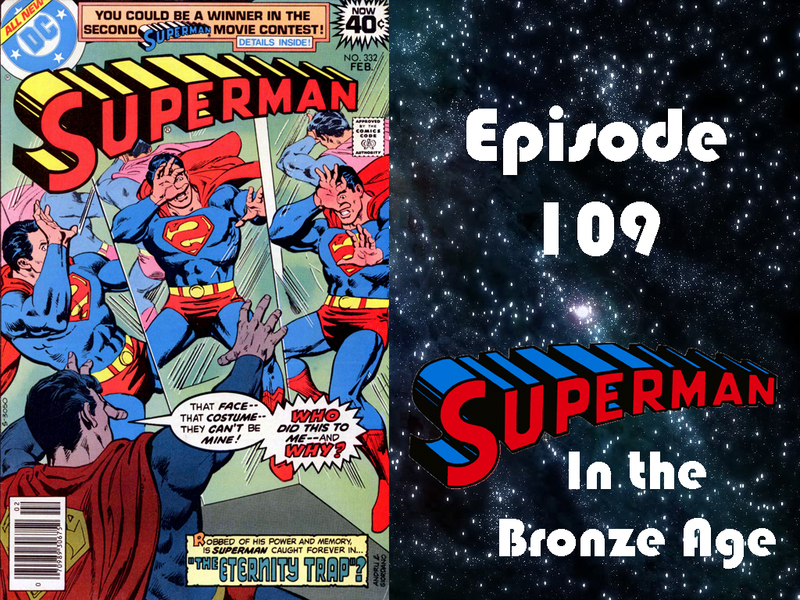 To celebrate Superman’s adventures in the 70s, Marty Pasko returned to write a story that takes place in or around his original run on the title. 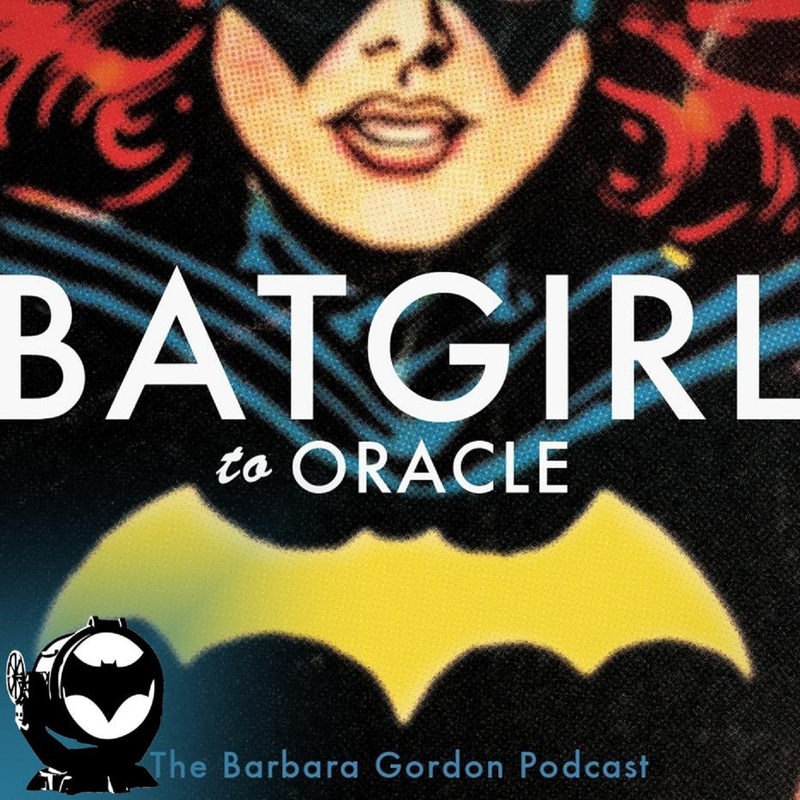 To help me cover this special issues, I am joined by my friend Michael Bradley, host of the Superman & Batman Podcast, and co-host of Parallel Lines: The DC Comics Tangent Universe Podcast. Almost 1 year after his run on Superman came to an end, Marty Pasko returned for 1 more story. In Superman 349, Superman finds himself stuck on an alternate Earth where all of the male and female roles have been reversed. But who set up this trap, and why? 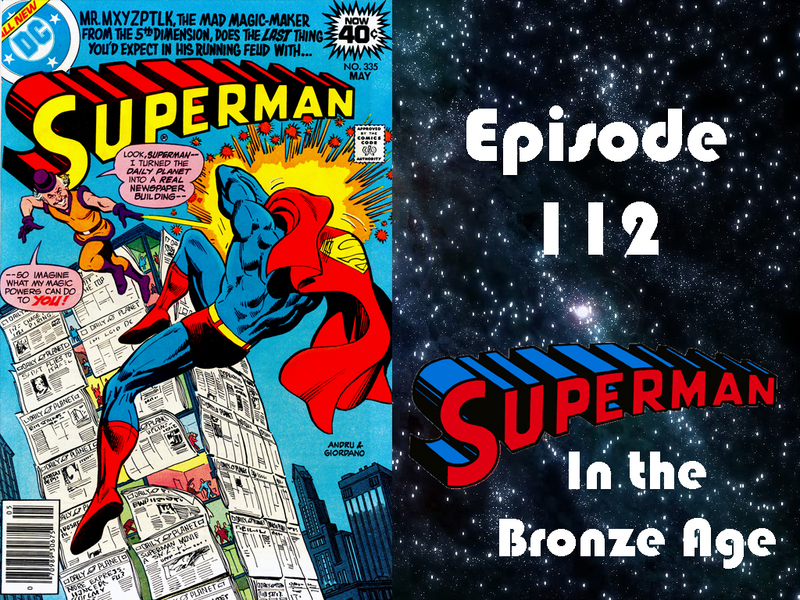 Episode 112 — Mxyzptlk Spelled Backward is T-R-O-U-B-L-E! 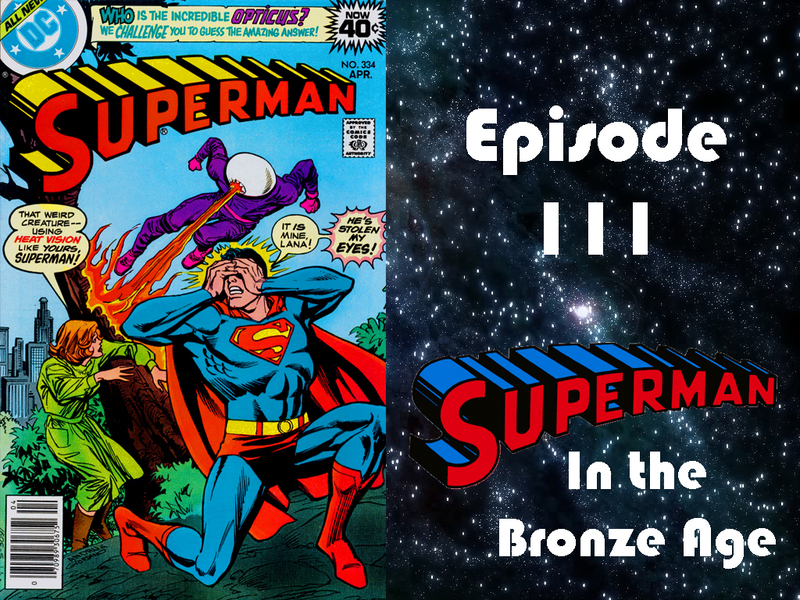 It’s a special “Early Release” episode of Superman in the Bronze Age! 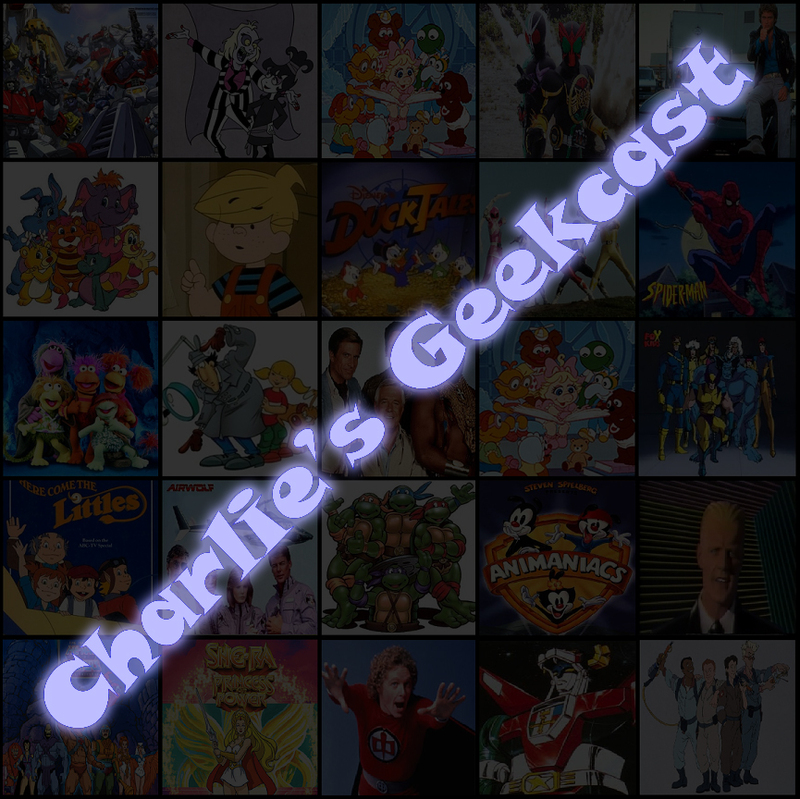 In this episode, Mr. Mxyzptlk returns, only this time, he really doesn’t want to. Meanwhile, Superman undergoes a transformation that makes turning into a blue energy being look like a walk in the park. Plus, new hairstyles for Lois and Lana! 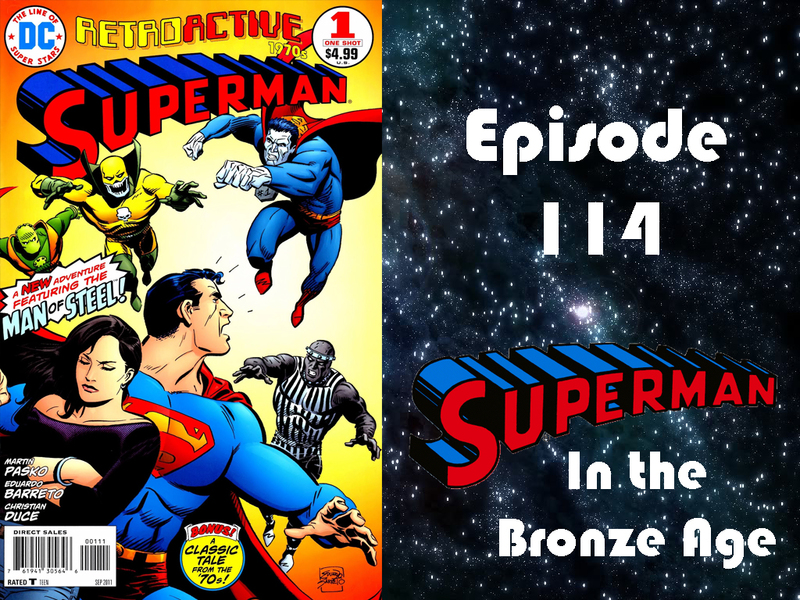 Episode 111 — The Man Who Stole Superman’s Eyes! The title says it all folks. But who is the mysterious villain who has stolen Superman’s eyes. And why is this just a small part of the story this issue? Listen and find out! Episode 110 — Happy New Year… Rest in Peace! 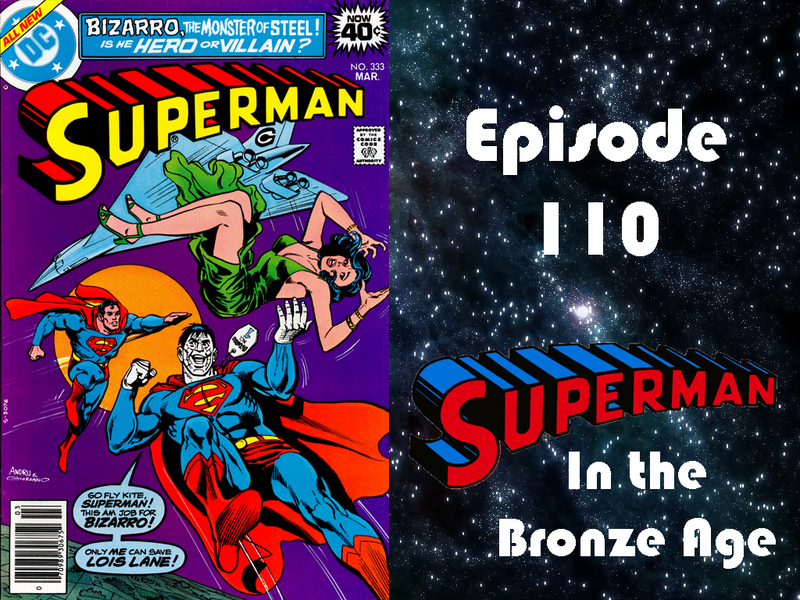 It is New Year’s Eve, and as the employees of WGBS ring in the new year across each of the 4 time zones, Bizarro returns to save Superman’s friends from a predicted death by killing them first. How very Bizarro. Plus, Superman takes his relationship with Lois to the next level.